done.. i may well delete the whole thing and have everyone post an updated version if they want too..
Also, JanetMc, we ALL appreciated the time and effort you spend salvaging the original thread into the OP. 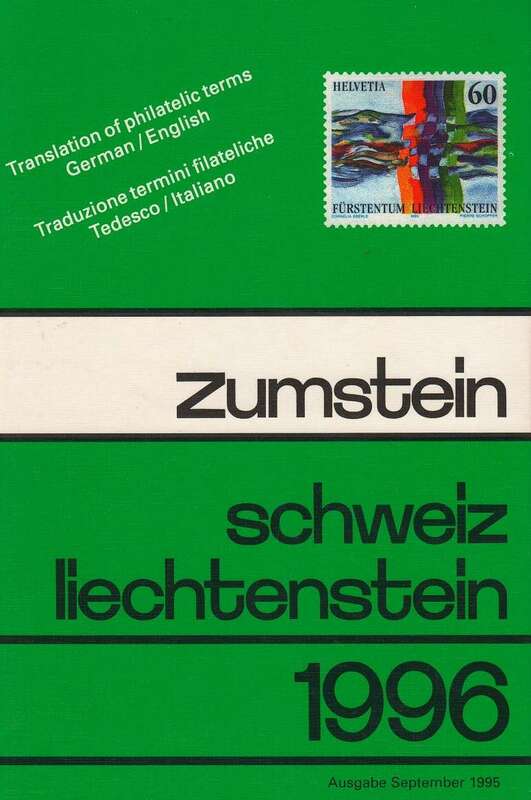 Scott Postage Stamp Catalogue (1904). If I ever find a time machine, I want to go back and buy those classics at those prices. Scott Vol 1 (1985). It quickly replaced one from 1971 but I know I need something better if I am to chase after all those gorgeous KG6 engraved pictorials. Scott Vol II and III (1972.) The prices are surprisingly reliable as the best case scenario in a sleepy ebay auction. Scott US Specialized (2010). I still cant figure out which bank note issue is which. Scott Classic Specialized (2013). 1840-1940 covers most of what I need recent values for, but I wish it went just a few years further. It does extend for British coloinies to the end of KG6's reign, but why not do the same for Germany? 1945 is the obvious cutoff point. Minkus Vol 2 (1976-77). 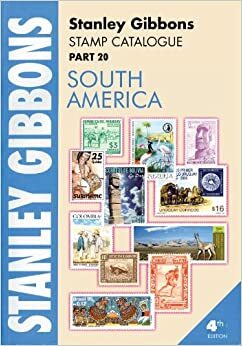 It is more informative than Scott about regime changes and history, and lumps the BOB issues with the regular ones, so it helps me sort a country's stamps by historical period. Tyler, Focus on Forgeries. Alas it forced me to move some of my old favorites to a special page of forgeries. F* Fournier. Yvert et Tellier Tome I (2011). Now I can decide exactly how far to go with my French collection, although now my heart has moved to Germania and French colonies. Petersham, America's Stamps (1947). If I take collecting my own country more seriously, this book, though made for kids), should inspire me. 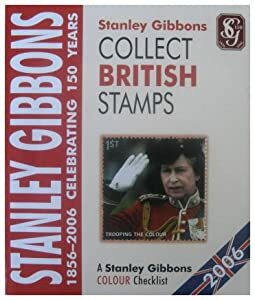 Mad's Talking Stamps: grounds for a minor topical collection and a future thread. Grossman, Stamp Collector's Handbook: a holdover from when I was a kid, back when mastodons roamed. You mentioned that your library was open for reference. Could I ask that you look up something for me in Vero Tyler's Focus on Forgeries? I know there is a description of genuine vs forgeries for the Russian Army of the North stamps (there are 5). Would it be possible to let me know what Tyler says on identifying these forgeries? That would be greatly appreciated. I keep telling myself that I need to get this book, one of these days I will. Yes, I listed my catalogs and books in case any bears needed some info or had questions. ask that these questions be in a separate thread or be PMed to me. That way we can keep this thread on topic. Thank you! 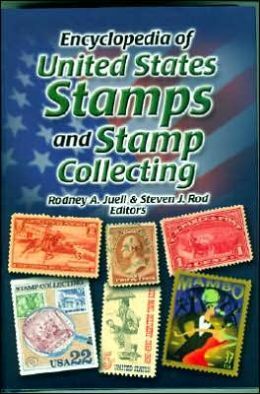 dcstamps, yes, all 5 stamps are listed in Tyler's book; please check your PM. Rather than post mine individually, here's a link to my library. I've made some additions to my library in the past half year, and also found a few catalogs/books I had forgotten about. Here are the new additions (journals, articles, sales catalogs not included). I will also try to update the original list (catalogs = last post on first page; books = 2nd post on 2nd page) if possible. Again, my library is open for your reference. This is most of what I have in my library. It's really all I need. I do wish though that I had a US specilized catalog but I am unable to afford such a luxury item for the time being. Maybe after my chemotherapy and get things back on track a bit? Maybe if I'm good boy I'll get one from Santa Clause? Ha-ha! 9. 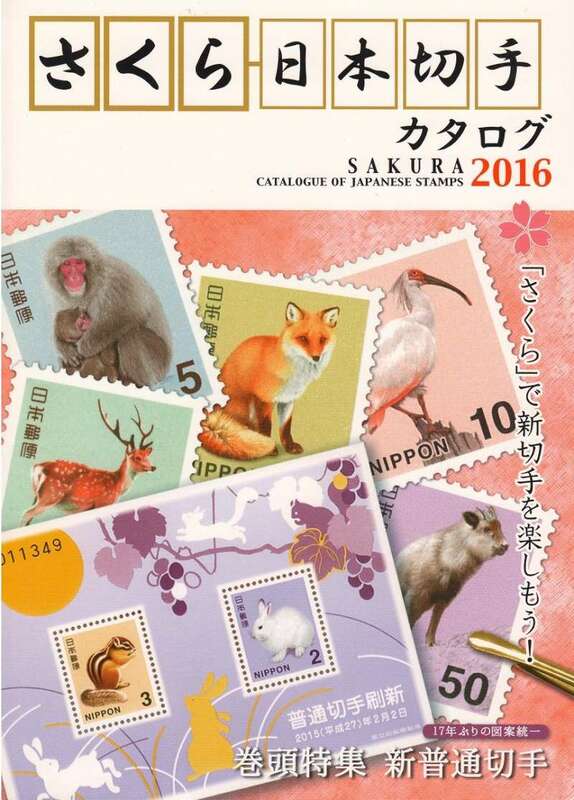 2008 Standard Postage Stamp Catalogue VOL. I.-IV. 13. Michel Specialized 2013 VOL. 's I.-II. 14. Michel Specialized 2007 (English) Part I. 15. Michel Specialized 2009 (English) Part II. Thanks again to PostmasterGS who gave me these for the cost of shipping via a StampBears giveaway back in March! With thanks to PostmasterGS, I can now add Michel specialized Germany 2013, and thanks to amazon.fr, Maury's 2014-15 catalog of French African colonies. I took a chance and I bought the new scott ecatalogs over the internet so I can use them wherever I travel without the extra weight. to your computer, you have to be online. I wish they offered this like the 2009 set on PDF. These are some new acquisitions since my last post. I will be updating the original list as well (CATALOGS are last post on page 1 of this thread; BOOKS are 2nd post on page 2 of this thread). As always, my library is open for your reference. I'll be adding the 2016 Sakura soon. Stamp Bears will do that to you. 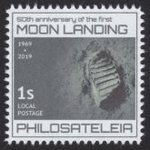 I ordered mine from @philaterium tonight! I have updated my catalog list (last post on page 1 of this thread). 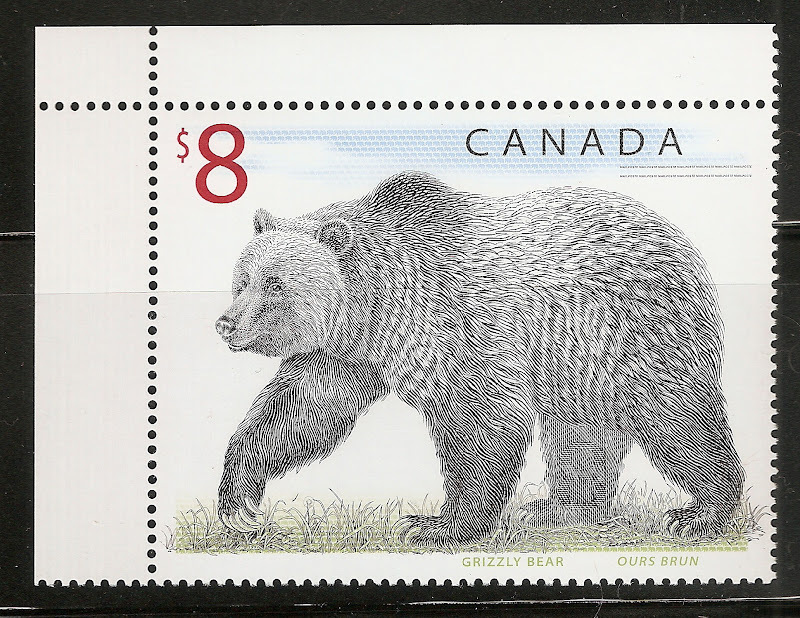 As always, my library is at the disposal of any Stamp Bear!